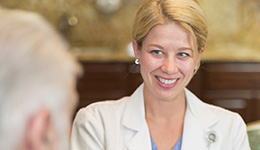 Welcome to Poway Healthcare Center. 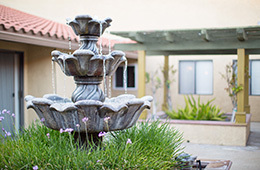 Poway Healthcare is proud to be a five-star, Medicare-certified, short-term rehabilitation and skilled nursing home located in Poway, California. 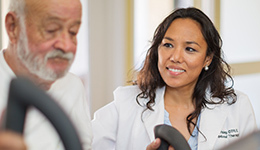 We provide 24-hour compassionate and personal skilled care, specializing in on-site rehabilitation to assist our residents in regaining their independence and returning to their homes. We are a skilled nursing and specialty rehabilitation facility offering the highest quality of care while maintaining a home like environment for our residents. Our admissions team is available 24-hours a day. Our goal is to exceed your expectations and make your transfer to our facility as easy as possible. Your care and comfort is our top priority.